High-Security Safes | Wood Dale, IL - Mobile Vault Service, Inc.
We are licensed by the Illinois Department of Financial and Professional Regulations as a locksmith agency. of our affordable safe maintenance services. Mobile Vault Service, Inc. has been dedicated to selling and servicing top-quality, high-security safes and vaults since 2001. We pride ourselves on keeping up with the ever-changing technologies in security safes. Our flexibility is our secret to success and we are sensitive to our customers' security needs. We support accounts for large financial institutions, pharmaceutical companies, entertainment companies, restaurants, hotels, and currency exchanges as well as government, military, and retail customers. 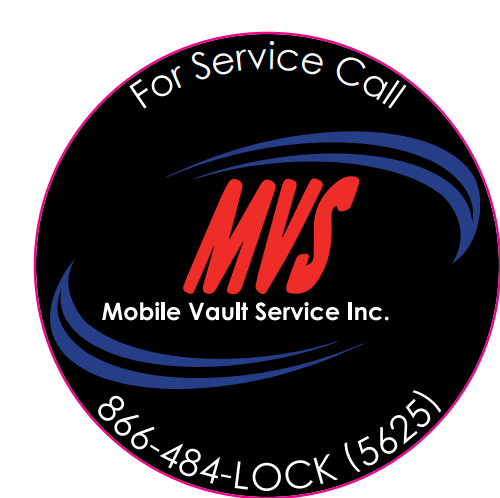 Whether you need help with safe servicing or changing your lock combination, Mobile Vault Service, Inc. offers quality services with quick response times. Our state-of-the-art equipment lets us service your facility quickly and efficiently. We can also work with micro borescopes, computer-generated key codes, and the latest technology in vault drilling. Call us in Wood Dale, Illinois, for more information.